"Clocking in at just under 11 minutes, “Moon” combines carefully sculpted (almost tribal) drum patterns, throbbing bassline, percussive fx throughout, subtle chords and even a pinch of acid. 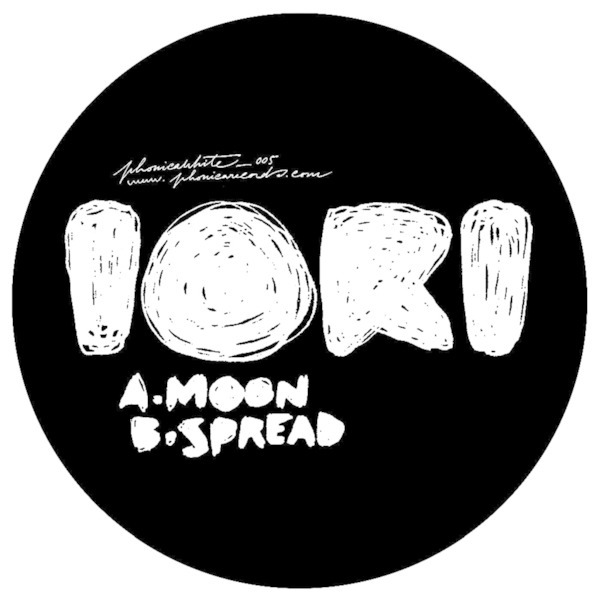 “Spread” on the flipside displays a subtler, more restrained side to Iori’s work. Again we’re treated to intricate drums, this time though, it’s all about the airy synths, gently pulsating bassline and the groove that captivates you from the off. It's an eleven minute journey just ain’t long enough…"